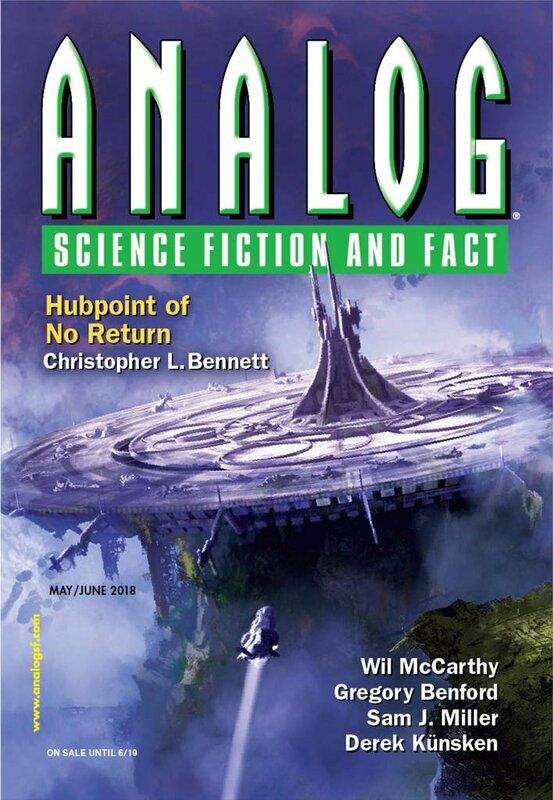 "A Barrow For The Living," by Alison Wilgus [bio] (edited by Trevor Quachri), appeared in Analog Science Fiction and Fact issue 05-06|18, published on April 19, 2018 by Penny Publications. 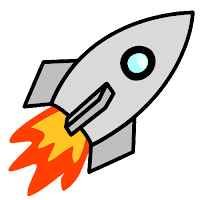 Pro: This story is setting-focused, not plot or character-focused. Unlike most Mars-mission stories, it makes the place sound utterly miserable. It’s not clear what all went wrong, but things don’t look good, and there doesn’t seem to be a lot of hope of getting rescued. The “barrow” of the title is a burial mound, and that’d what their hab has turned into. Con: It’s not much fun reading about people who’re just barely surviving and whose situation still seems dire even at the end. I found Desiree hard to sympathize with. Things are bad enough there without her bad attitude making it worse.